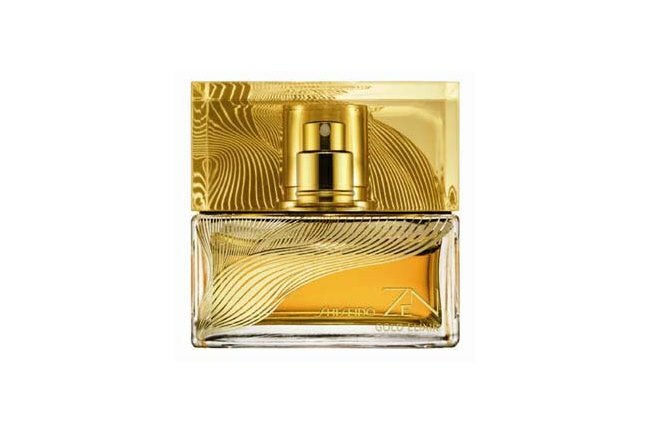 Shiseido will launch its limited edition ZEN Gold Elixir fragrance in October 2013. Inspired by the calm stream of zen energy, master perfumer Michel Almairac created the scent based on the interplay of two textures of rich golden fabric. The composition of the new edition Zen Gold Elixir is created from a blend of floral scents and warm ambery notes. Floral scents of jasmine sambac, magnolia above the soft and glowing amber, warm vanilla and deep patchouli. The flacon has the same shape as the previous ones from the Zen collection, covered with golden waves that insinuate free-flowing of the energy. 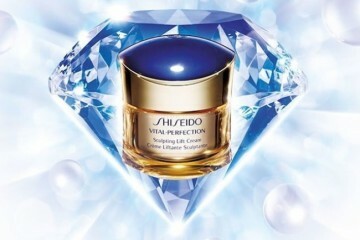 The design of the newest bottle is signed by Marehide Suzuki. The fragrance will be available as a 50ml Eau de Parfum.